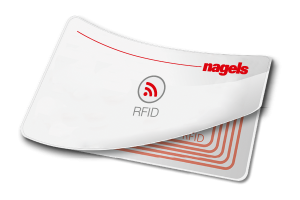 nagels is a leading worldwide ticket manufacturers which supplies tickets for the Parking, Leisure and Public Transportation. We offer a wide range of tickets for use in car parks which include; Thermal Tickets, Thermal Roll Tickets, Barcode Tickets or Magnetic-Stripe Tickets for your Pay Stations and Parking Systems. We supply tickets and rolls for all established System Integrators such as: Skidata, Scheidt & Bachmann, Designa, bebarmatic, Axxteq, ICA, Asytec, Parkeon, Cale, Hectronic and RTB. Our tickets are also used by transport companies in ticket machines. We also provide advertising space on the reverse of variety of tickets.